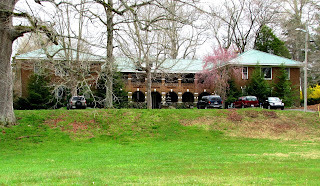 Every month we will be featuring a Haunted place in Tennessee. 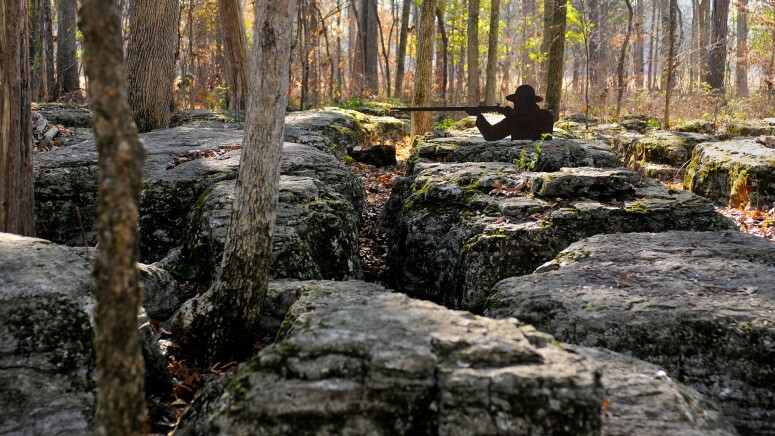 This months Feature is Stones River Battlefield in Murfreesboro, TN. This is an area of a very bloody part of the battle. Tour Stop #2 is known as The Slaughter Pen and due to the topography of this area the union troops were able to ward of multiple attacks. Since there was no going around it. 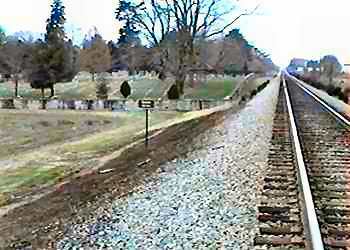 The Confederate Troops had to send wave after wave of solders through it towards the Union lines. 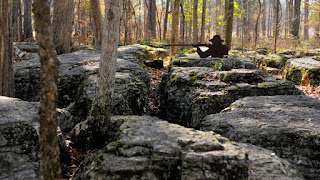 Finally the Confederate troops led a massive attack that forced the Union soldiers to retreat the the Confederates picked them off as they went through rocks leaving bodies piled up everywhere. The story of Lt. Col. Julius P. Garesche is a strange one that ends with beheading by canon ball fire near the railroad line just past the Cemetery. There is a sign that marks where he fell. There are many reports of a ghost horse in this area. Read more about it in the Article in the Murfreesboro Post. 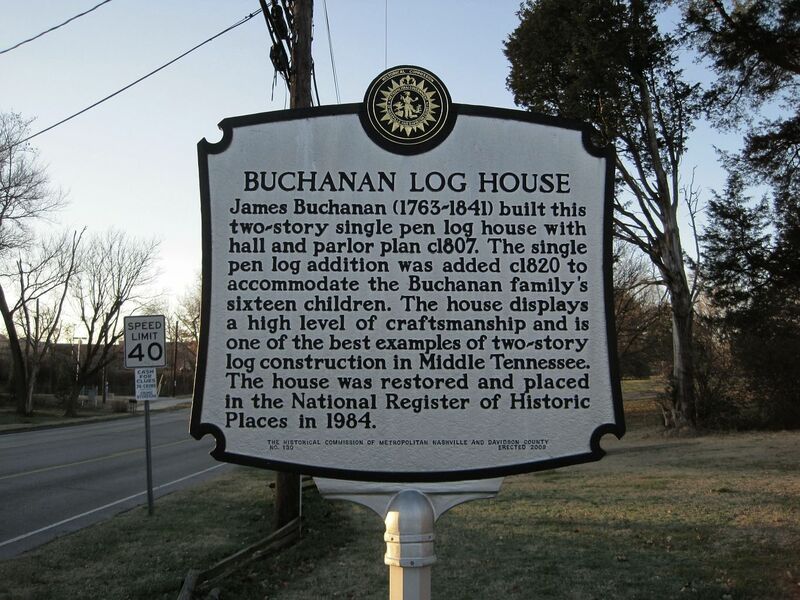 We are excited to be invited to the Buchanan Log House in Donelson, TN for an ongoing investigation of the property. We did an initial investigation on Saturday Dec. 12th. It was a gorgeous day and we were able to get some really good EVP from the property. Please check back for some exciting announcements and events in the future. 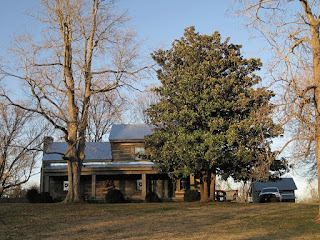 For Halloween News Channel 4 did a feature on the Thomas House in Red Boiling Springs. Our group goes there frequently to investigate and visit. In the story they talk about some of the EVP that we have gotten while there. You can check out some of our EVP in the evidence section of our website. Check out the story on the News Channel 4 Website. Also, be sure to book your next ghost hunting vacation at The Thomas House Website now! There is a new show regarding the Bell Witch that will air starting tonight at 10 est/9 cst on A&E. 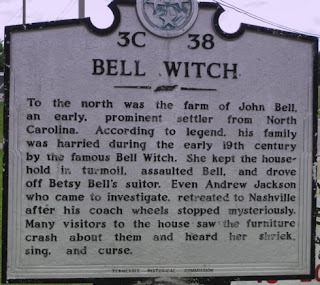 Since The Bell Witch Cave is only 45 minutes from Nashville we tend to follow what is happening on that piece of property closely. Everyone has heard the stories and we are always interested in following if the hauntings continue on the property. Many have continued to get the same male voice that The Ghost Adventures guys got when they were there and two girls in our team got a message from the same voice when it was just them in the cave. 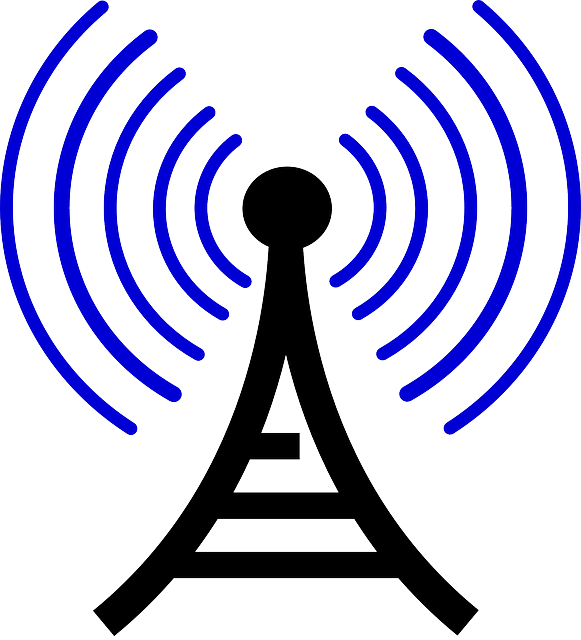 On Monday, October 26th, 2015 at 9:00am CST the Middle Tennessee Ghost Hunters will talk about the investigation that happened at WAKM 950AM in Franklin, TN. 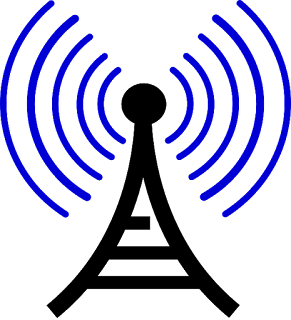 Join us wherever you are by listening to the broadcast online. There are always a lot of activities during the month of October. 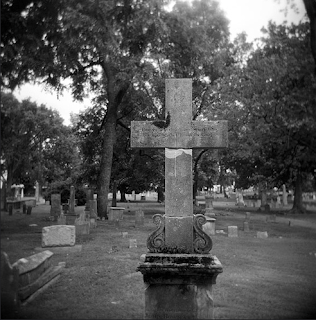 Halloween, Paranormal and otherwise. Visit the Nashville website for a list of family fun activities to haunted tours. The Bell Witch Cave, which is about 45 min away, is also open for tours for Halloween. 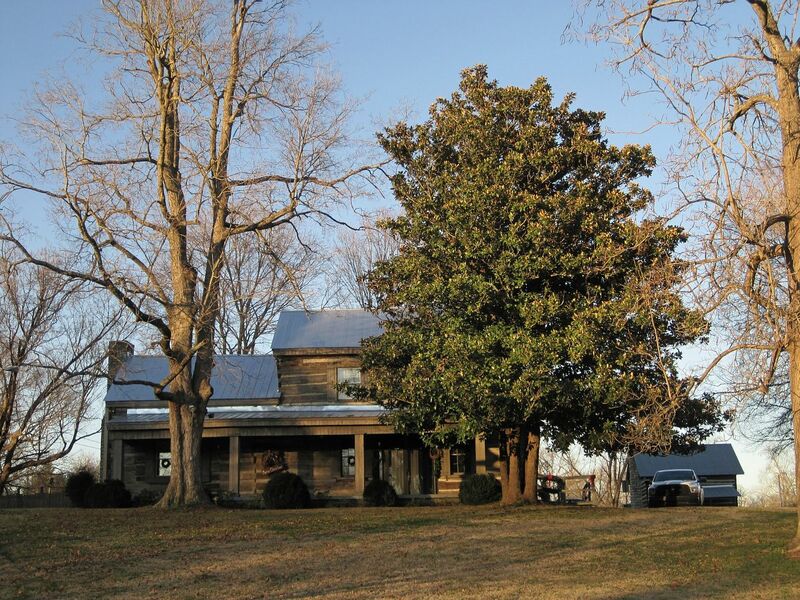 For a little history you can visit the Nashville City Cemetery or Mt. Olivet Cemetery and look for symbols on the headstones while possibly picking up some haunted activity. Always practice safety when out and about this month! October is always a spooky time of year. 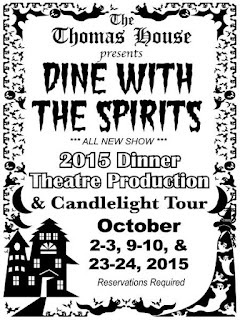 Every year The Thomas House Hotel in Red Boiling Springs does a play to fit the season. Join in the fun this year! 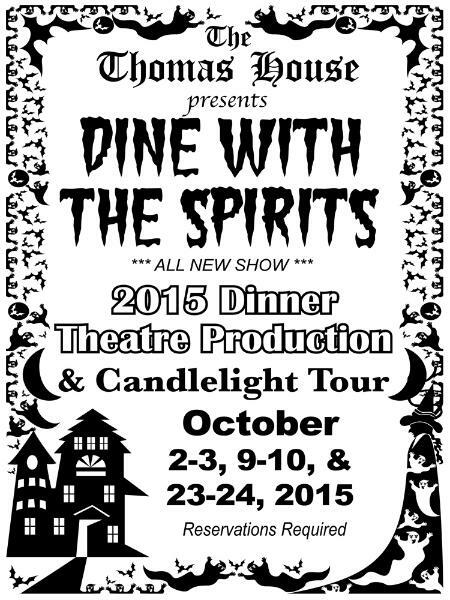 Head over to The Thomas House Website for more information. ©2003-2015. 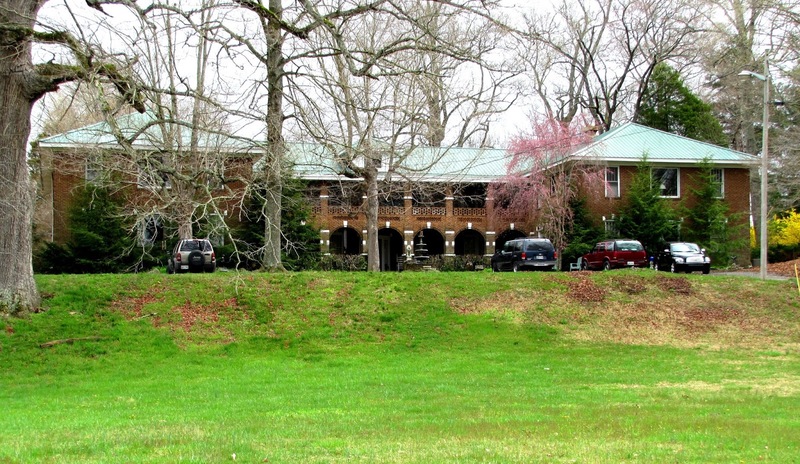 Tennessee Ghost Hunters. All Rights Reserved. 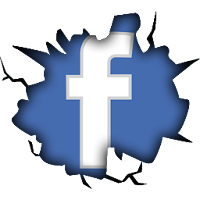 All information and images are copyright. Awesome Inc. theme. Powered by Blogger.